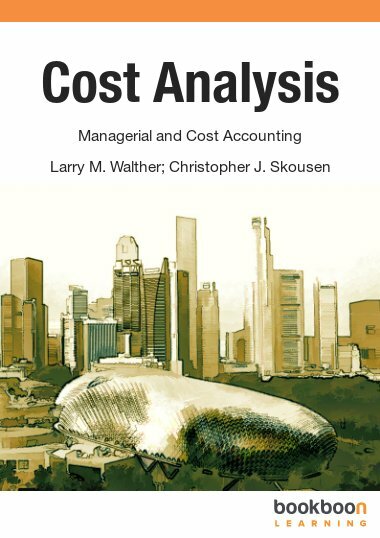 This book is the second of fifteen books which introduces the basic principles of accounting. 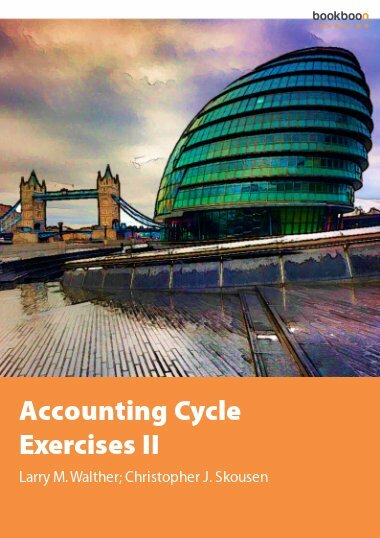 In the second text in the comprehensive Accounting Cycle series, readers continue their study of accountancy by examining two important aspects: income measurement and the reporting cycle. 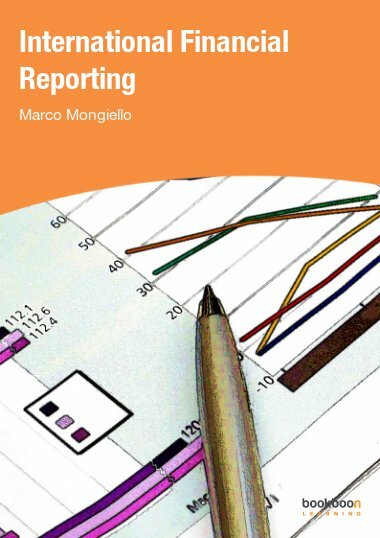 This text follows up on the fundamentals of accounting that were laid out in Basics of Accounting and Information Processing. It is available as a free e-book to download here. 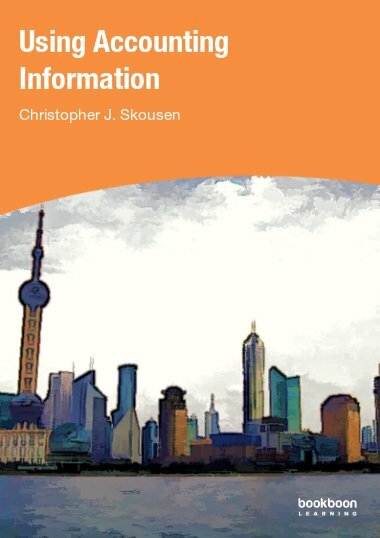 In the first chapter, important income terminology is identified before readers are guided through the concept of measurement triggering transactions and events. Further topics in Part 1 (Income Measurement) include the periodicity assumption, payment and revenue recognition versus payment and expense recognition, the adjustment process, depreciation, and accruals. 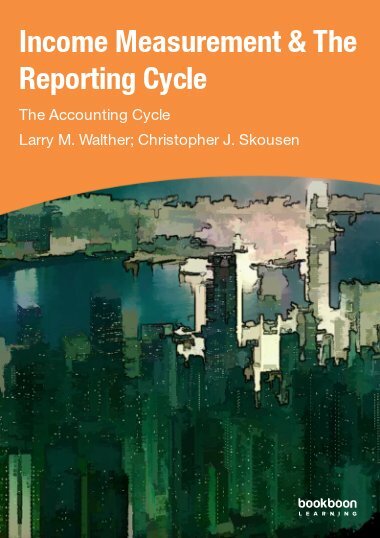 Moving on to Part 2 (the Reporting Cycle), readers are familiarized with preparing financial statements, the closing process, reversing entries, and working with classified balance sheets. 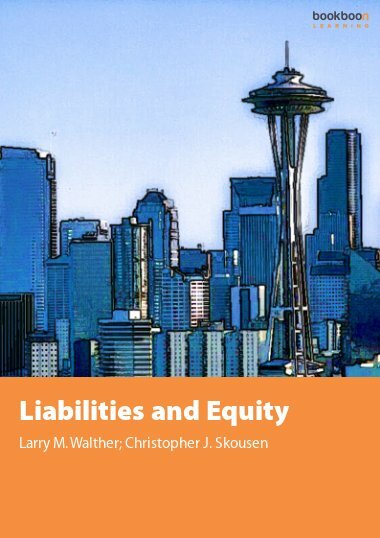 The text ends with a discussion of business liquidity and the operating cycle. Diagrams and charts are utilized throughout the text. 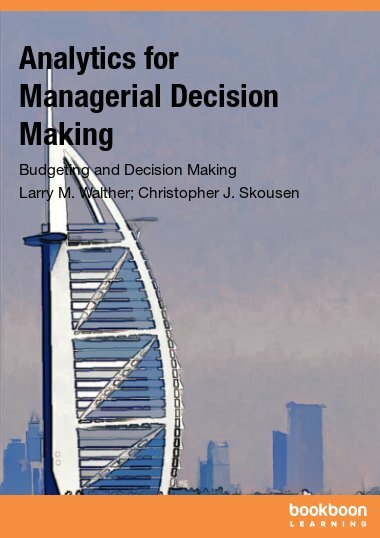 Readers interested in continuing their study of accountancy can refer to any of the many explanatory or exercise e-books by authors Larry M. Walther & Christopher J. Skousen, all available for free download on bookboon.com. I’m a Bit Confused – Exactly When do I Adjust? Organized in content and detailed.